This is our most elite team, geared towards preparing climbers for the USA Climbing competitive seasons. We have an expert team of coaches that run weekly practices, as well as attend all required competitions. We meet four days a week: Monday, Tuesday, Thursday 4:30pm-7:30pm and Saturday 9am-12pm. 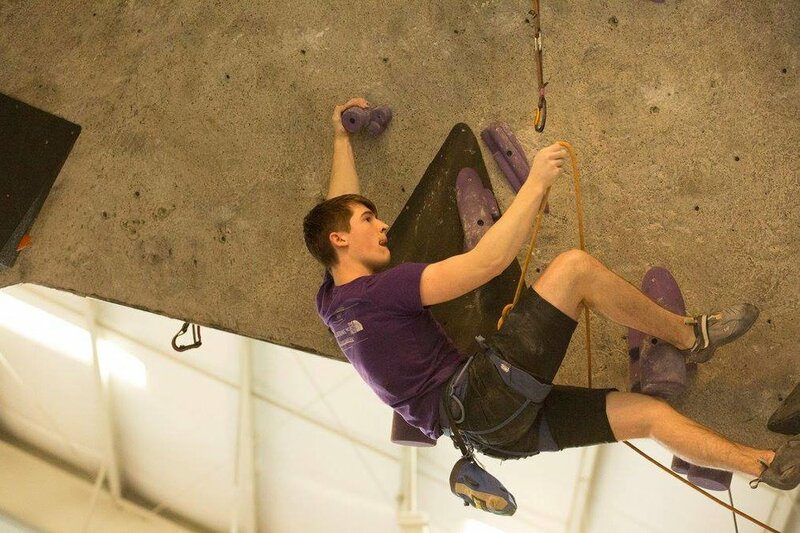 All climbers are expected to attend weekly practices as well as compete in local and regional competitions. Although we have practice four days a week, we don’t plan on having high intensity workouts every day. The coaching team will make strategic choices on when to push climbers and when to allow for active resting and more relaxed practices. Although everyone is encouraged to be at every practice, we understand that committing four days every week can be challenging. Practice will be structured so that if you must miss occasionally, you are encouraged to miss Monday or Saturday practices. We will have full coaching staff on Tuesdays and Thursdays, and a leaner team on Mondays and Saturdays. We will plan our agenda assuming everyone will be there Tuesday and Thursday. If you have any other questions please contact head coach Jacob Johnson. *You must attend tryouts to be accepted onto the Competitive Team. We host tryouts in the beginning of September for the Bouldering season, and the beginning of February for the Sport/Speed season. Tryouts will allow the coaches to evaluate the climber’s ability to follow directions, push themselves, and their raw climbing talent.